SKU: P3MVPAP9FLAT. 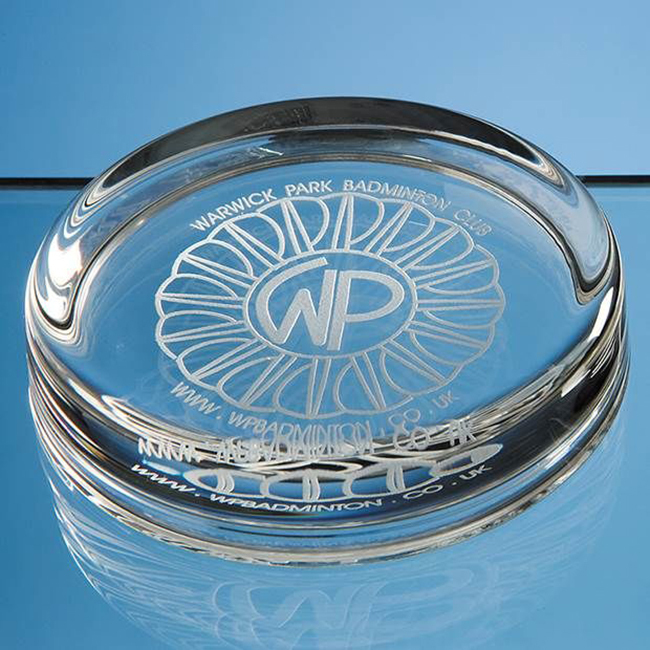 Categories: Paperweights & Coasters, Plaques, Awards & Trophies. Tags: award, glass, paperweight, plaque. Royal Scot Crystal Satin Lined Presentation Box also available at an extra cost.